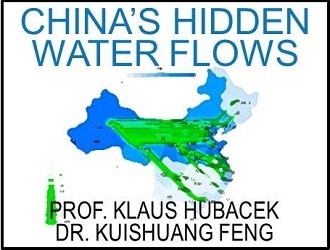 Dr. Kuishuang Feng is a Research Assistant Professor at University of Maryland College Park. His research focuses on energy, carbon, water, and land accounting at different spatial scales (local, national, and global). His expertise is in spatial ecological-economic modeling with regards to sustainable production and consumption, sustainable supply chain, and scenarios analysis. Dr. Feng also studies energy-water nexus for different electricity generation technologies, such as coal, gas, nuclear, wind, and other renewables by applying hybrid life-cycle analysis approach.